Thank you for your interest in our Mini Crackers. Please complete your details on the 'Quick Quote' form and click the Submit Button at the bottom of the page. 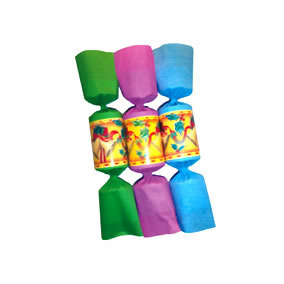 A customer service consultant will contact you about the Mini Crackers with a quotation. Are you thinking to buy promotional giveaways or gifts for your brand? Do you want any corporate gift items? 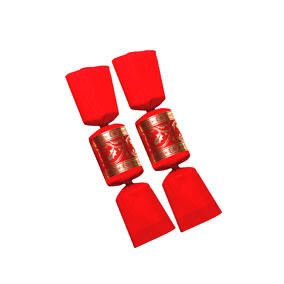 You can simply buy mini fully foiled plain red crackers that can be bought at an affordable price in a minimum quantity of 50 units and the glowing red color looks really elegant. 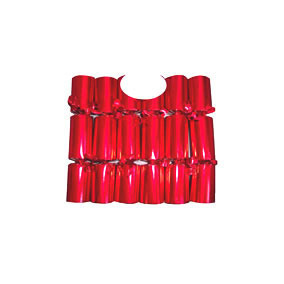 Moreover, you can also customize the crackers by one to fill color sticker customization option available, thus making a perfect gift or giveaway choice.